The next BCLA Visionaries Conference will be held in collaboration with MCLOSA on Friday 30 November at The Royal College of Physicians, London from 08:45 - 17:30. 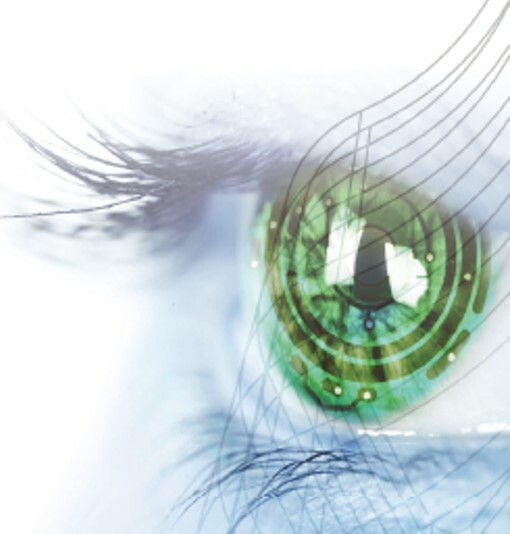 The British Contact Lens Association (BCLA) will be teaming up with the Medical Contact Lens and Ocular Surface Association (MCLOSA) to present a joint programme in November within the BCLA Visionaries conference in London. This joint conference is an exciting collaboration which will see the UK's leading optometrists and ophthalmologists come together to exchange knowledge and develop their ocular surface and contact lens skills for the benefit of patients. We welcome both BCLA and MCLOSA members to attend this event. Non-members are very welcome, however the full conference rate will be payable.